The hype around holidays always increases during the summer months, with millions of people jetting off to exotic locations for a week or two of sun kissed relaxation. While the views across the sea can be spectacular, they don’t come close to the snowy picturesque scenery you can expect on a skiing holiday. Not only will you see some beautiful sights, but a skiing holiday will be packed full of fun, offering you the chance to learn and perfect a new skill. In this article, we’ve come up with three reasons why you should book a skiing holiday this winter. There are many places around the world that you can visit for a skiing holiday. But, no matter where you visit, your destination will be coated in glistening snow, giving a romantic backdrop to whatever you’re doing. You could head to France, Switzerland or Canada and be guaranteed a stunning winter landscape. The accommodation at ski resorts is another great reason to head for a winter ski holiday. The chalets on offer are beautiful and very comfortable, offering you a warm place to relax after a long day skiing. 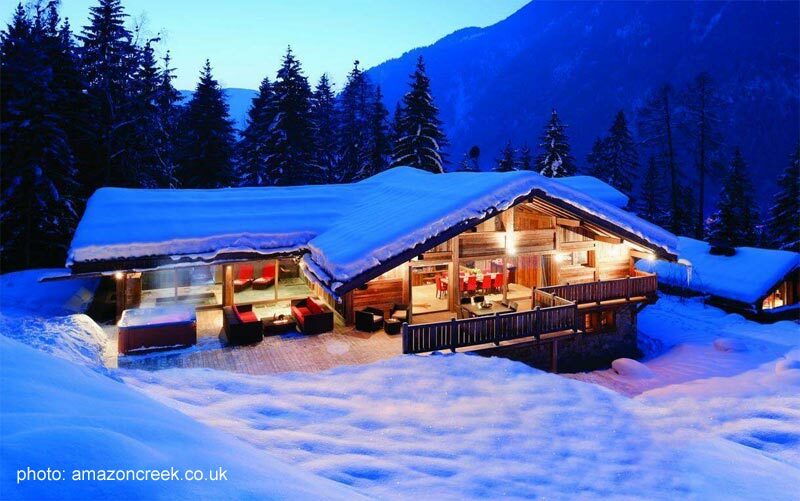 Check out these luxury chalets in Chamonix for an idea of what to expect. Whether you’re keen on skiing or not, you will have great fun on your skiing holiday. We all get the same excitement we did when we were children upon the sight of snow. So if you’d rather make a snow angel or sit with a hot brew in your chalet admiring the view, a skiing holiday is bound to satisfy your needs. Many ski resorts also offer entertainment alongside your ski pass, such as themed parties and live music nights. Read this article for more information about what to expect. Our third reason to persuade you to book a skiing holiday today is the opportunity to learn a new skill. Here in the UK we don’t get much chance to ski, unless we visit a purpose built centre which is costly, so allow yourself the chance to learn this brilliant sport. It is something that anybody and everybody can do. The satisfaction from starting the holiday as a skiing novice and feeling like a pro by the end will be something to keep you going when back at your office desk. You’ll make some memories and skills that you will never forget, meaning that you’ll be able to book another skiing holiday next year! 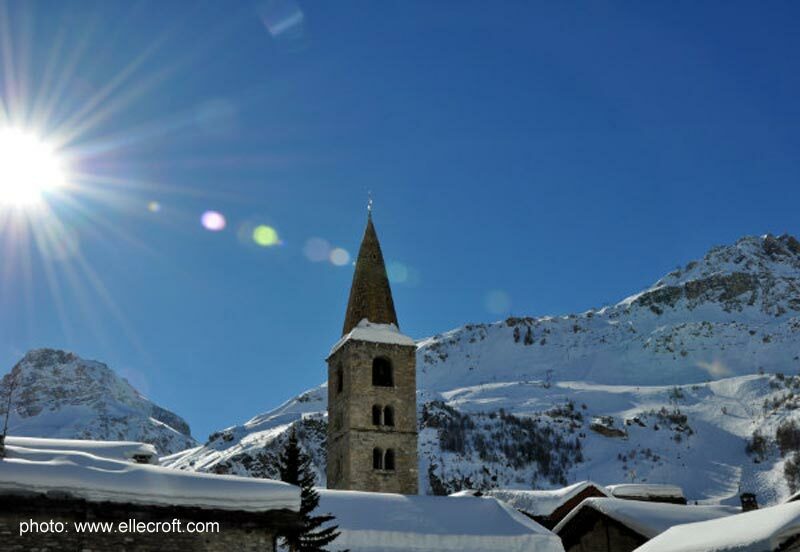 Brits love to ski, and with resorts so close by in France, it’s a popular choice for holiday makers, whether travelling as friends, a couple or a family. 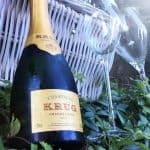 Skiing is also a very competitively priced holiday option that comes with luxury accommodation and lots to do. So if you’re wanting to keep the kids busy and help them learn a skill to last a lifetime, or you’re looking for something fun to do with your friendship group, then book today. We know you won’t regret it! 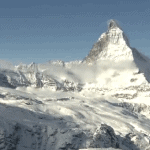 Zermatt, luxury holidays in winter.